VMware will invest $2 Bn in India over a five year period. The digital technologies provider with 5,000 employees plans to add software engineers, expand facilities and help women in tech reenter the workforce. 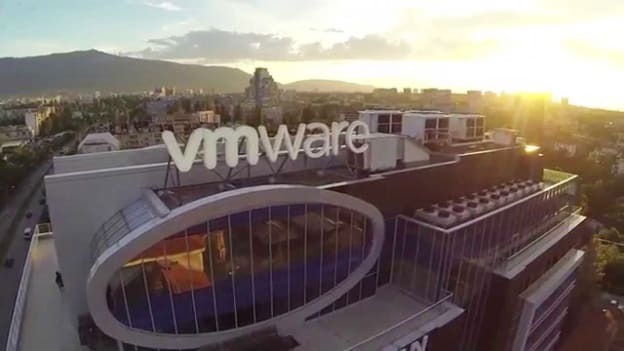 VMware, the cloud computing and digital infrastructure provider that has more than 5,000 employees in India, plans to invest $2 Bn over the next five years in India. Pat Gelsinger, VMware CEO, said the investment amount will be used to hire more software engineers, to conduct research and development in the networking and cyber security space and set up high-tech facilities for its employees in Bangalore, Pune and Chennai. “The tech market is good for India. India has given us outstanding engineering talent for our global innovation process across the entire product portfolio,” Gelsinger said. A part of the $2 Bn would also go towards upskilling about 15,000 women within the next two years. Under Project Taraa that is a partnership between the Women Who Code group and VMware. It targets those women who are looking to reenter the workforce after a break. Women Return to Work program will be launched on December 1. About 50 percent of women in core engineering jobs drop out of the workforce after eight years. Women’s participation in tech is not just important from the perspective of inclusivity in an organization. It is essential to growing the GDP of India by $154 Bn by 2021. “When I started my career almost 25 years ago, my observation of India was that it was moving to this place where it had become necessary to educate women. From that to a stage where women contribute to 42 percent of the total workforce--that for me is innovation at lightning speed,” said Regina Wallace-Jones, Women Who Code Board of Director. Project Taara is designed to upskill women through a free certification program that would bring them to an equal footing in terms of technical skills and industrial expertise after a break. Globally, most women choose to step away from the active workforce to raise families and their reentry into the workforce is slow, Wallace-Jones added. VMware’s VMinclusion Project Taraa: Women Return To Work is meant to help such women with experience in tech fields to gear up for smart technologies and make a difference in the industry. “India has a deep pool of talented, creative people that can help fuel our innovation now and in the future,” said Arun Parameswaran, Vice President & Managing Director, VMware India.